Inspiron 15. "Driver Power State Failure" Safe to delete Generic PnP Monitor? After running the Driver Booster and updating a few drivers, I can't get into my desktop. It always show the "Driver Power State Failure" error that is displayed in Blue Screen of Death (BSOD) and keep on rebooting. 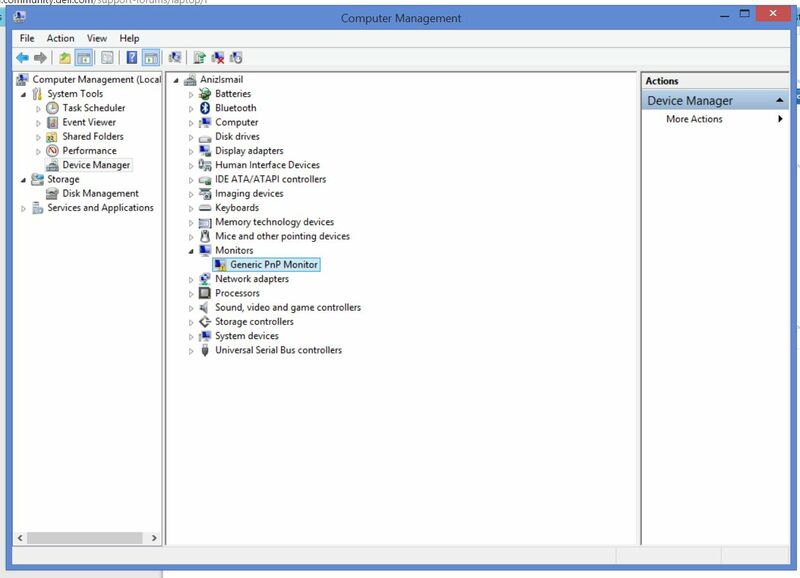 I entered my laptop via the Safe Mode and went to the Device Manager. It seems that the Generic PnP Monitor seems to be the problem. Is it safe to uninstall it? What should I do? My laptop is Inspiron 15, 7000 series.